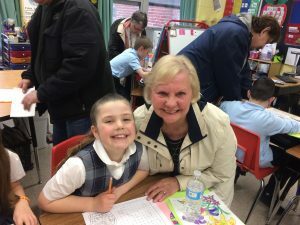 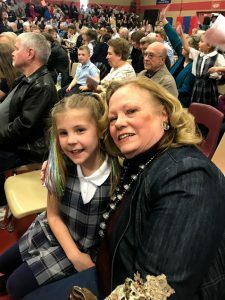 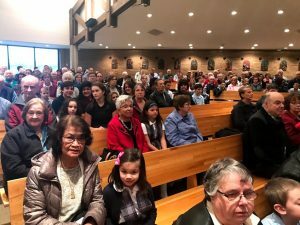 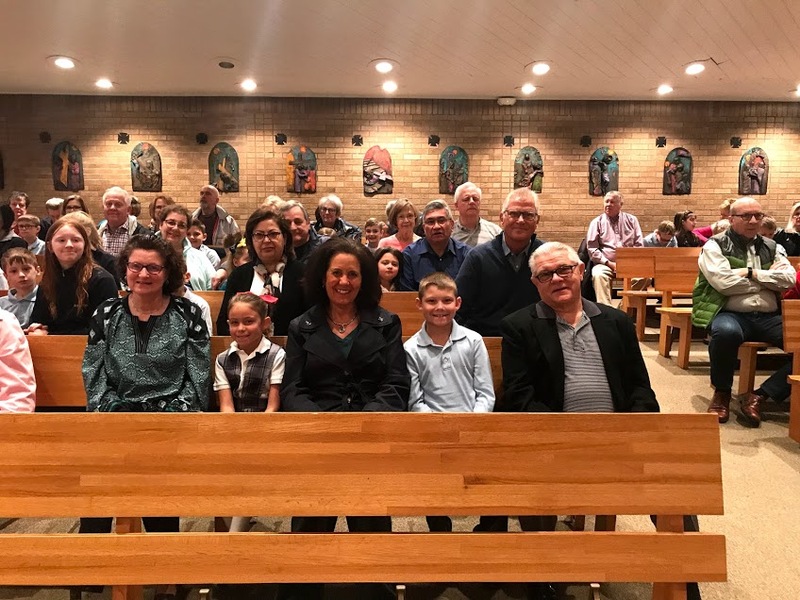 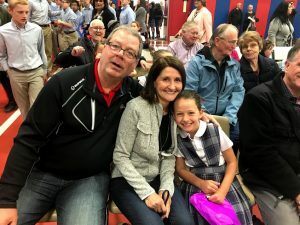 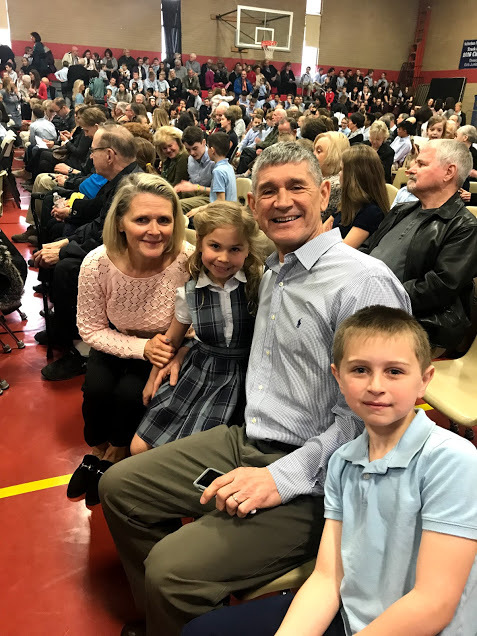 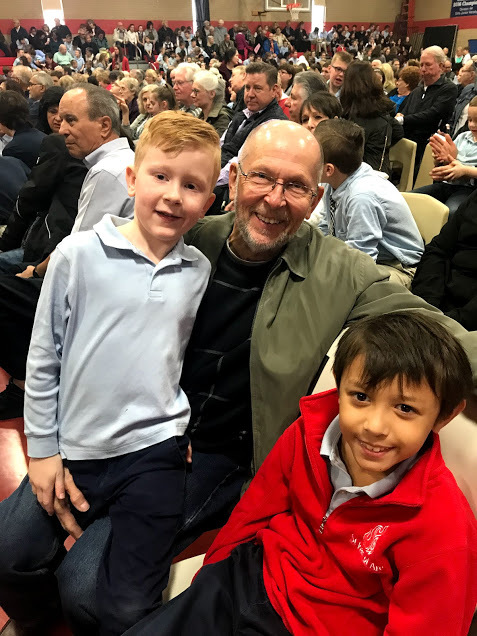 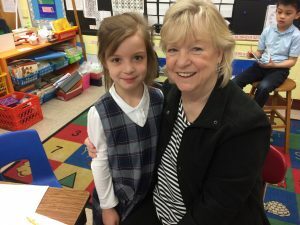 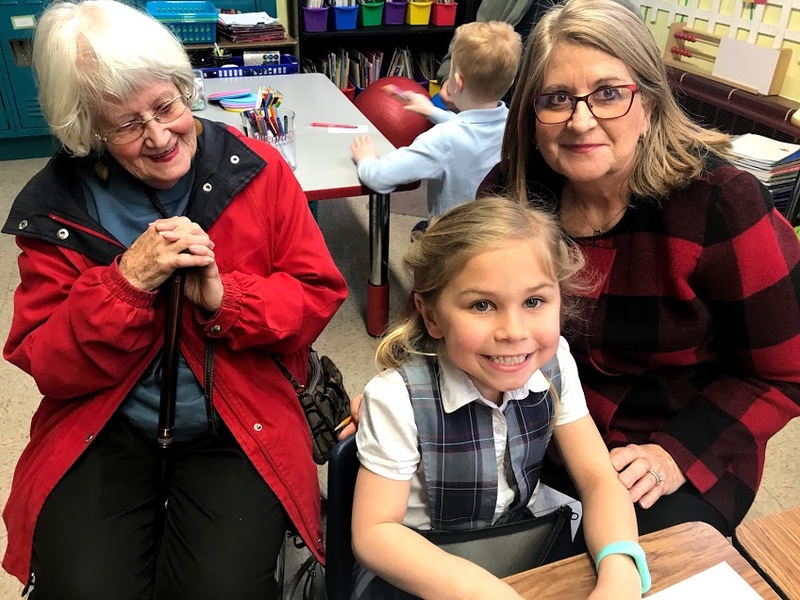 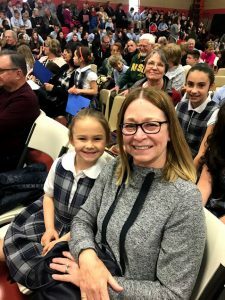 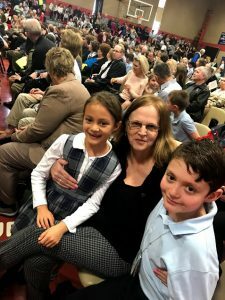 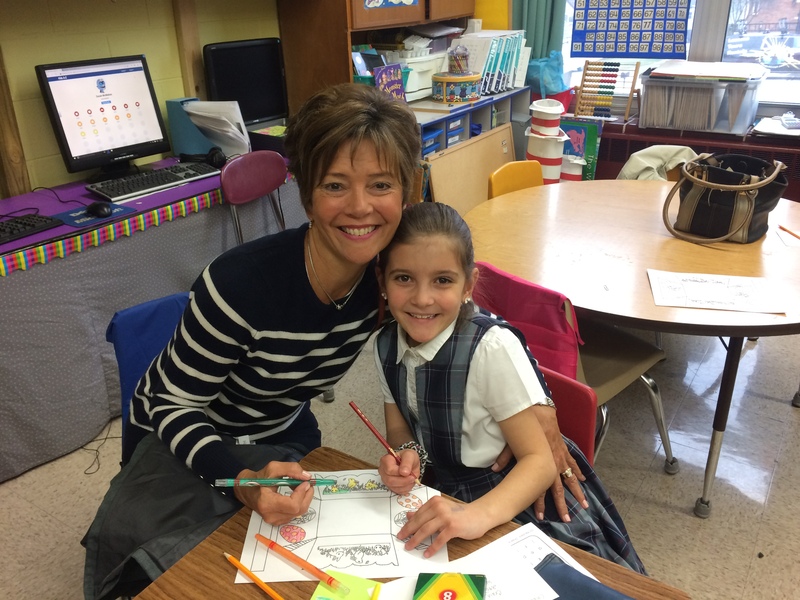 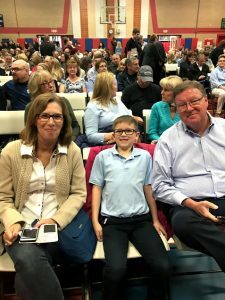 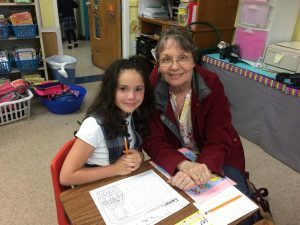 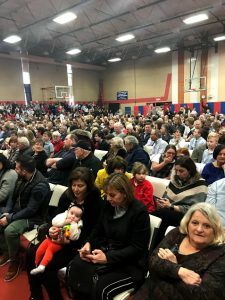 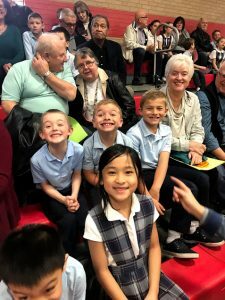 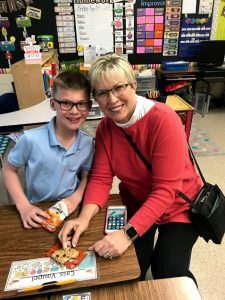 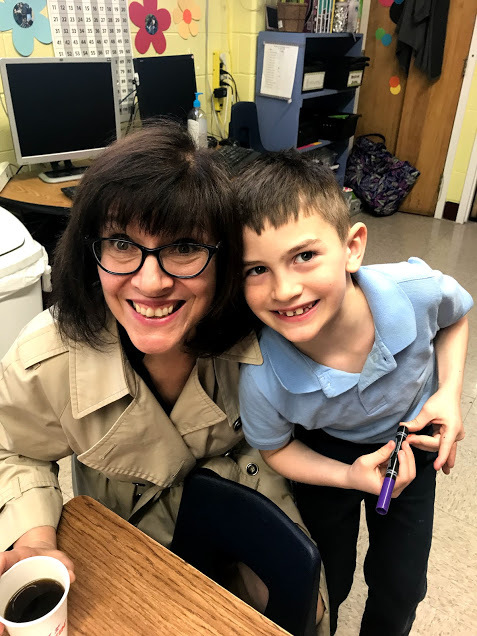 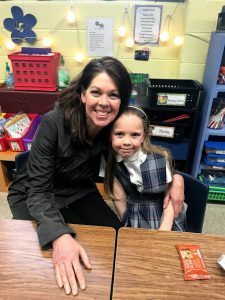 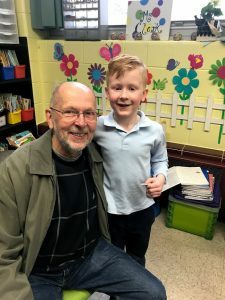 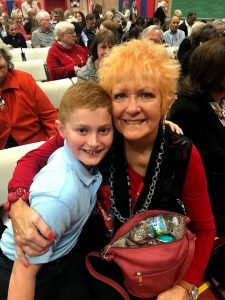 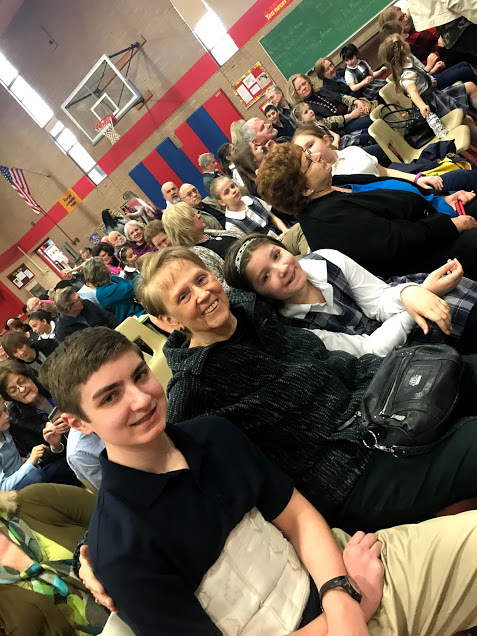 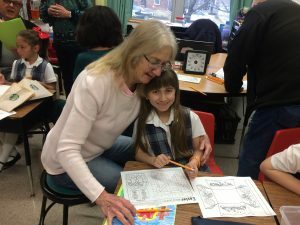 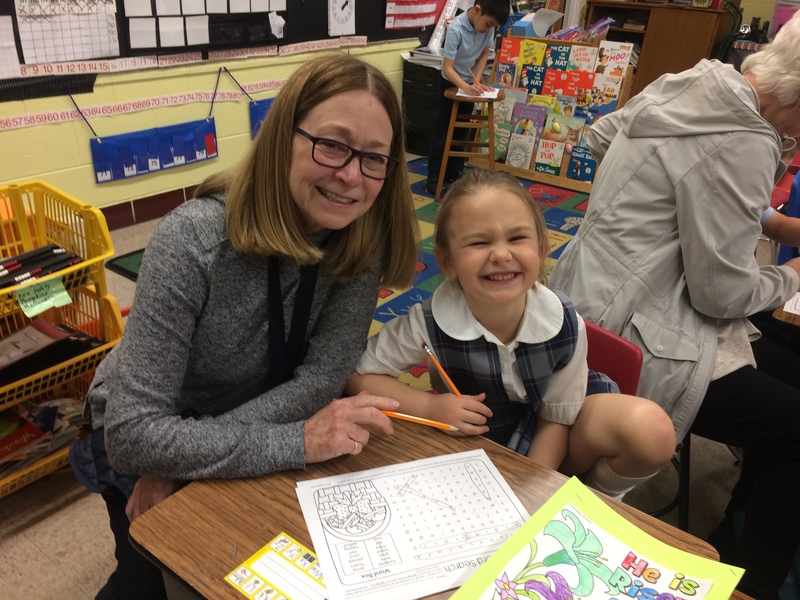 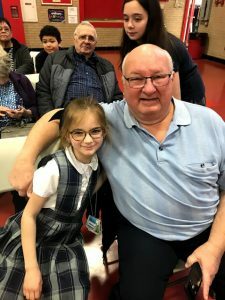 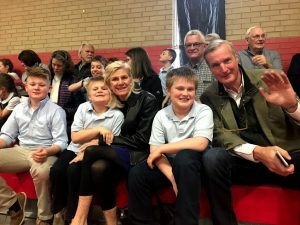 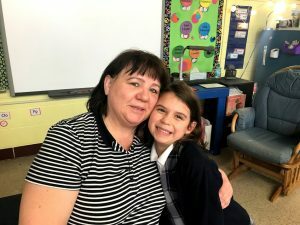 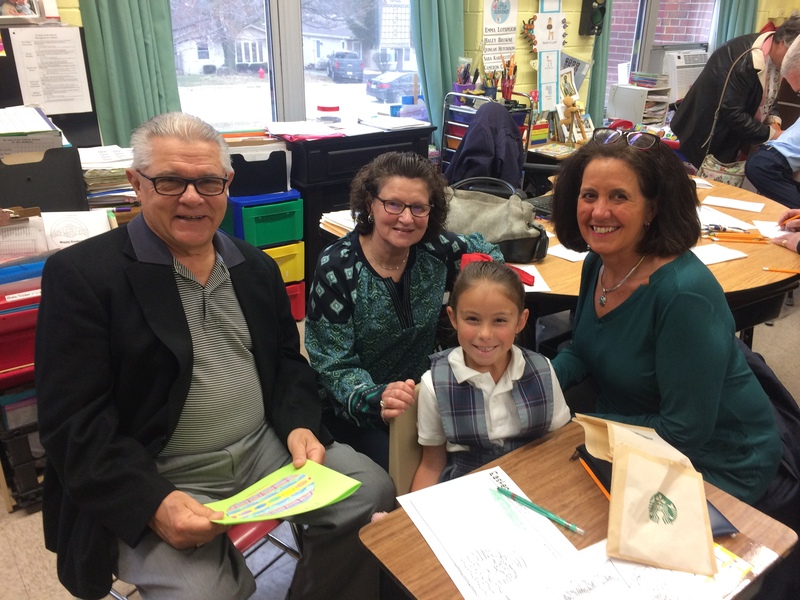 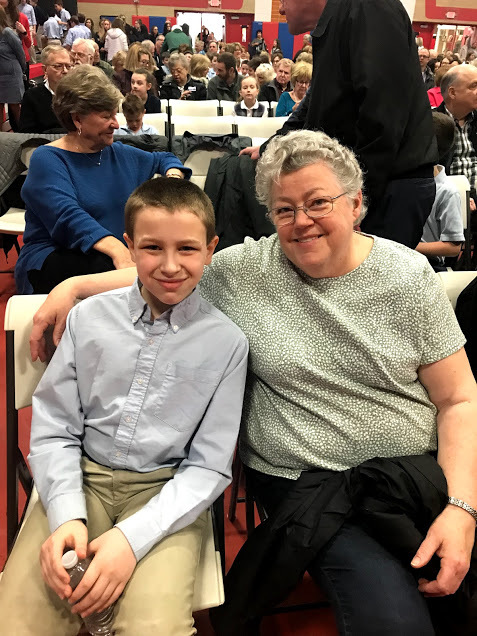 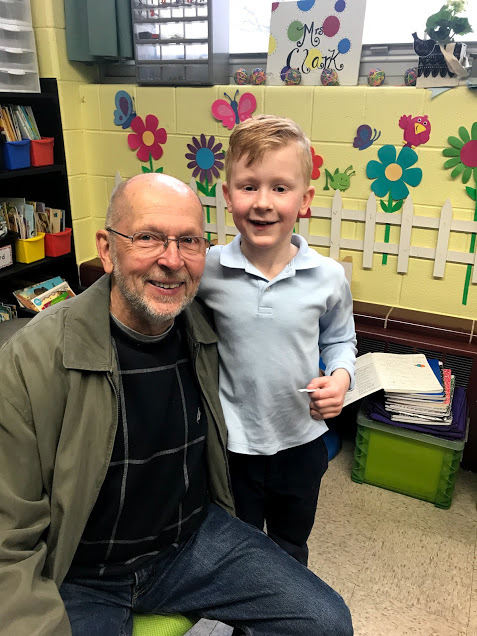 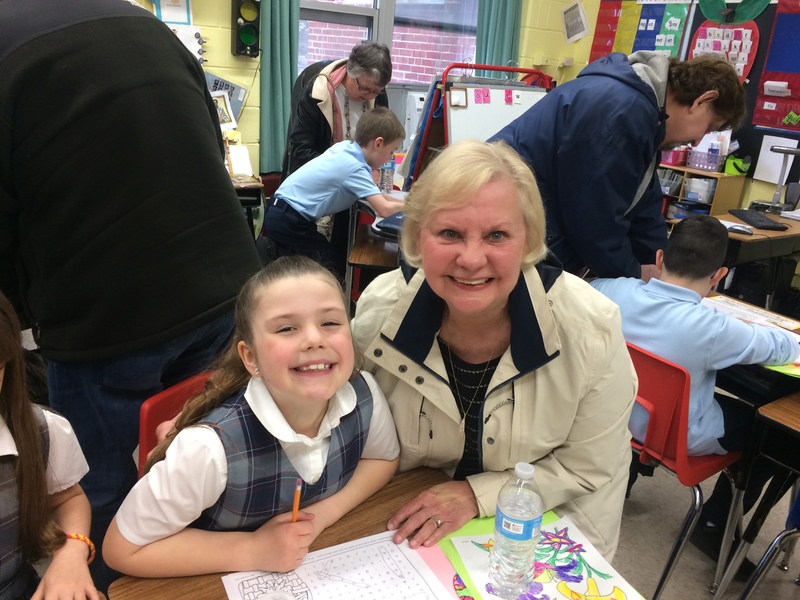 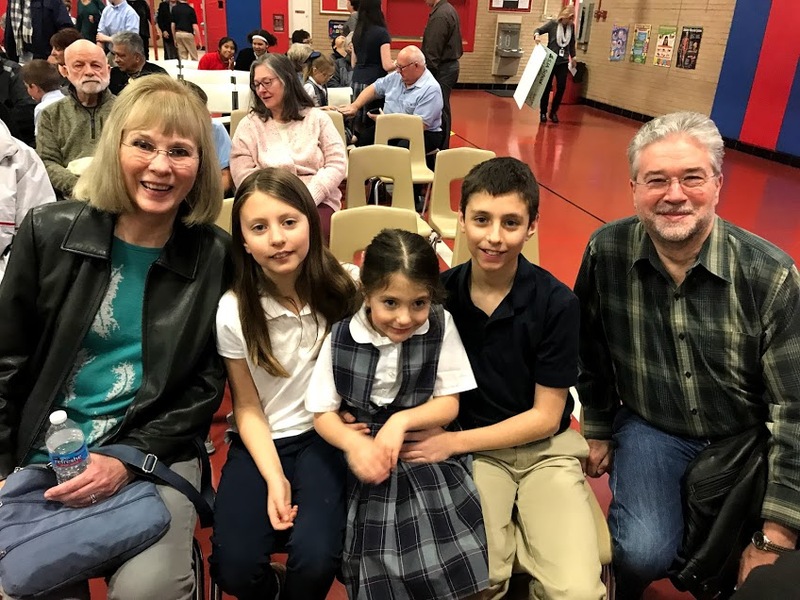 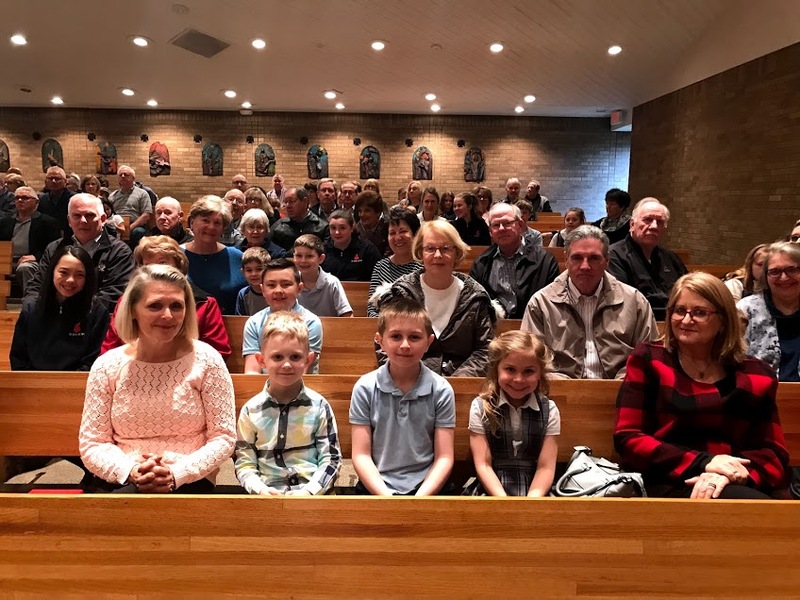 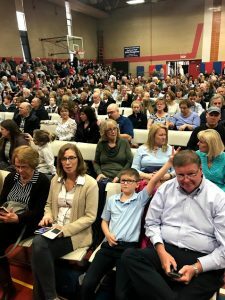 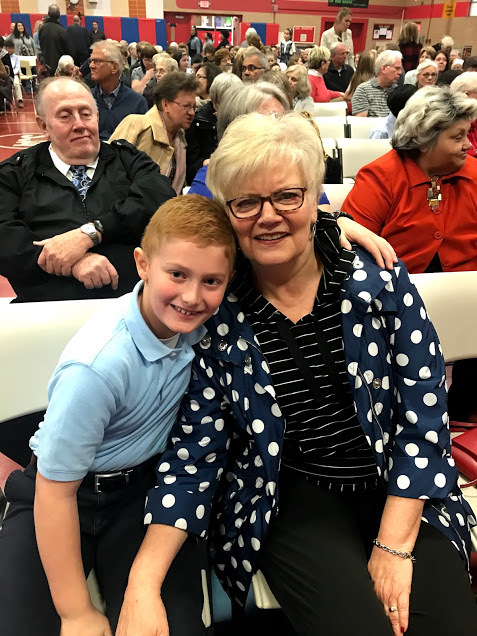 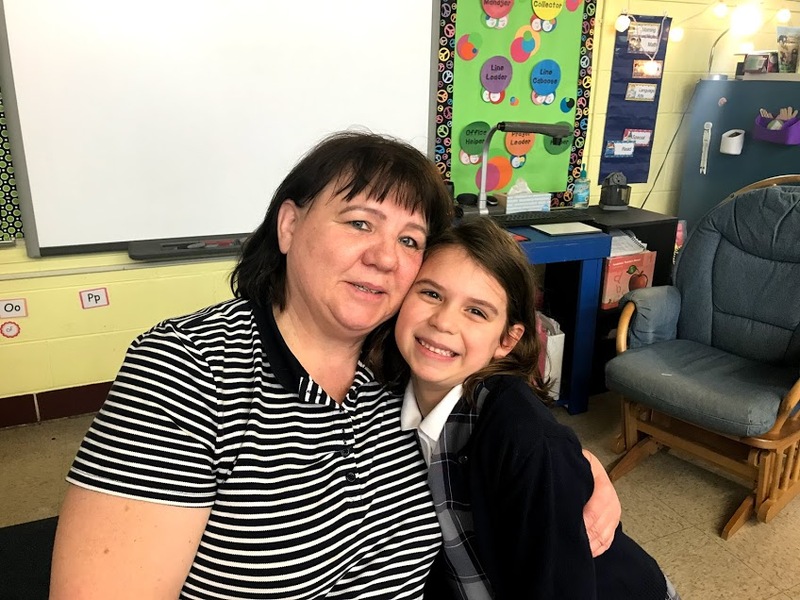 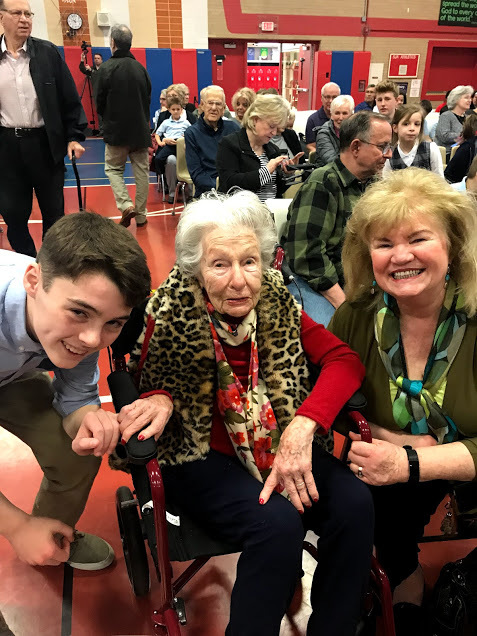 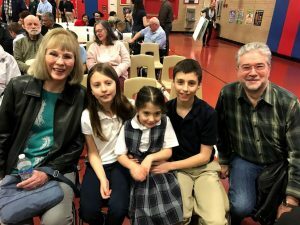 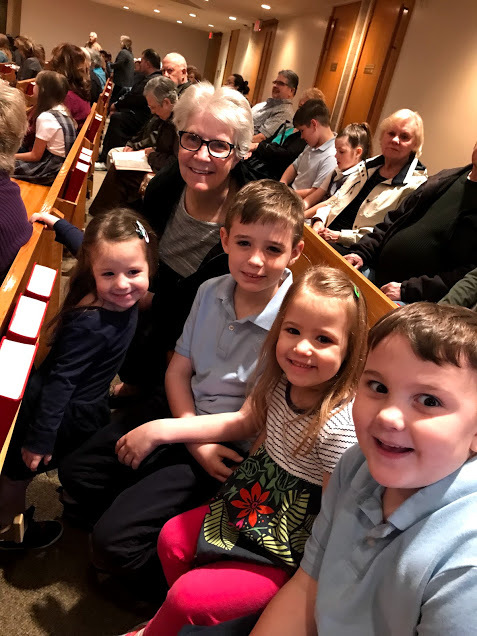 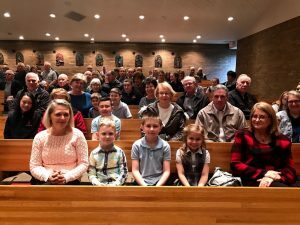 On Friday, April 5th students and their grandparents spent the morning together during SJA’s 3rd annual Grandparent’s Day. The day began with everyone gathering in the church to celebrate Mass. 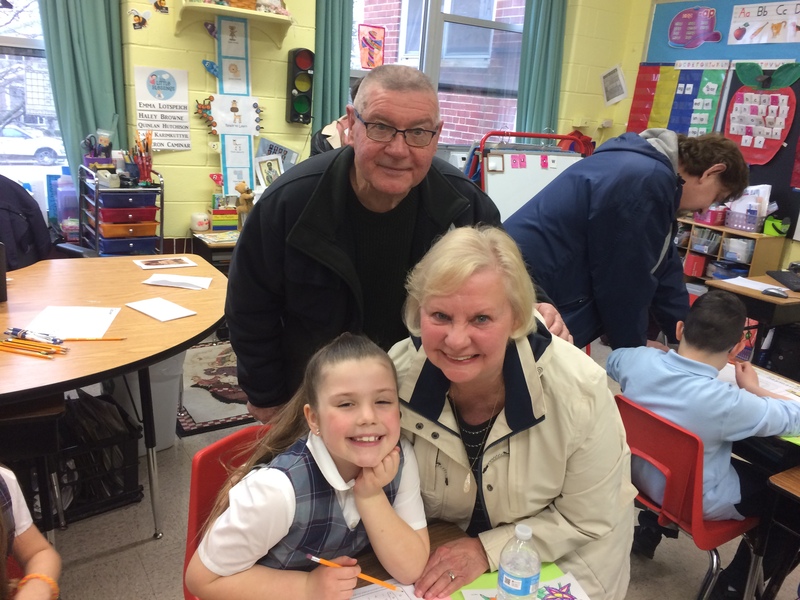 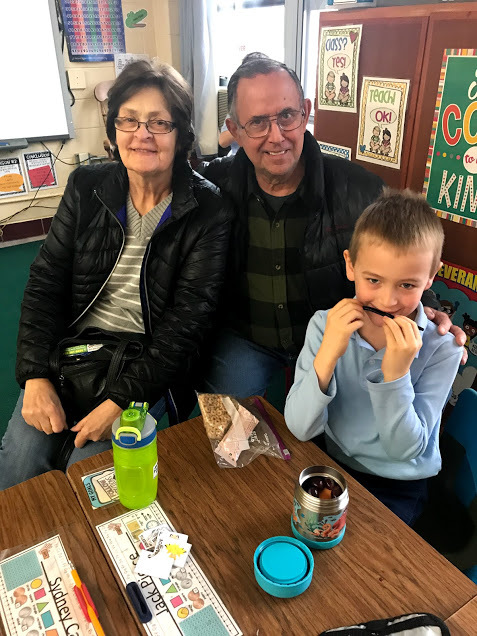 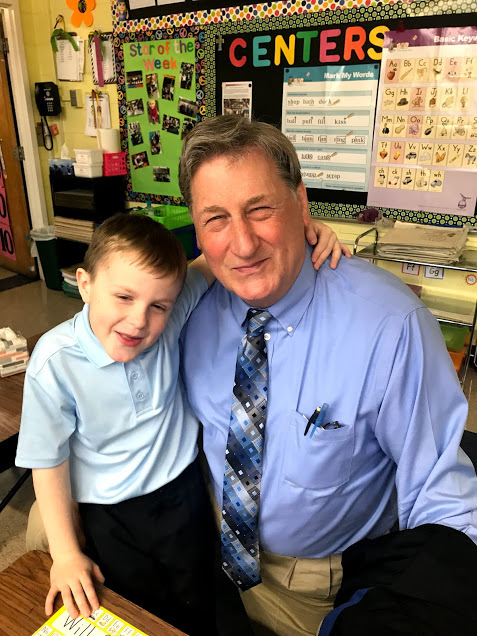 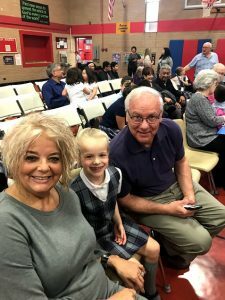 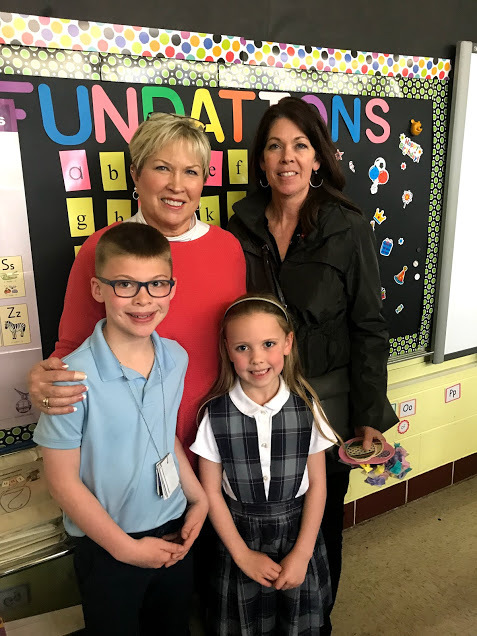 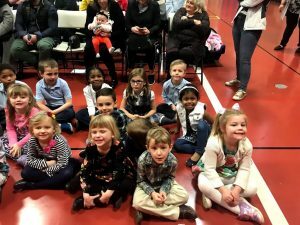 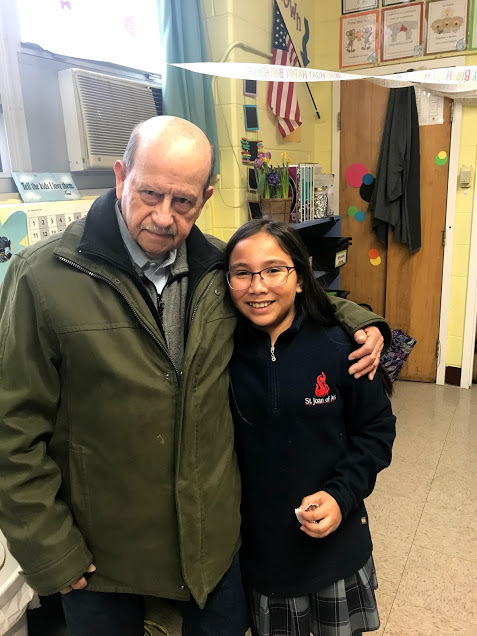 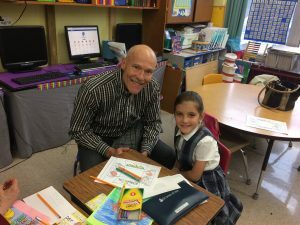 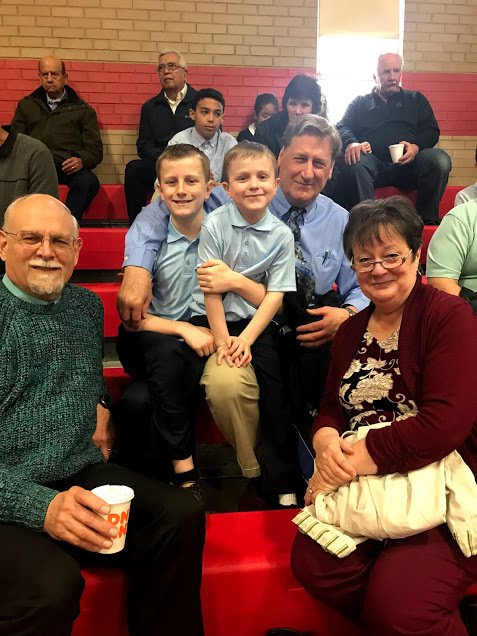 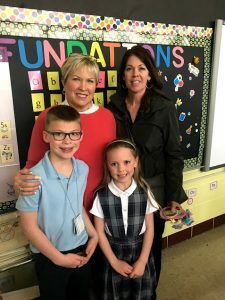 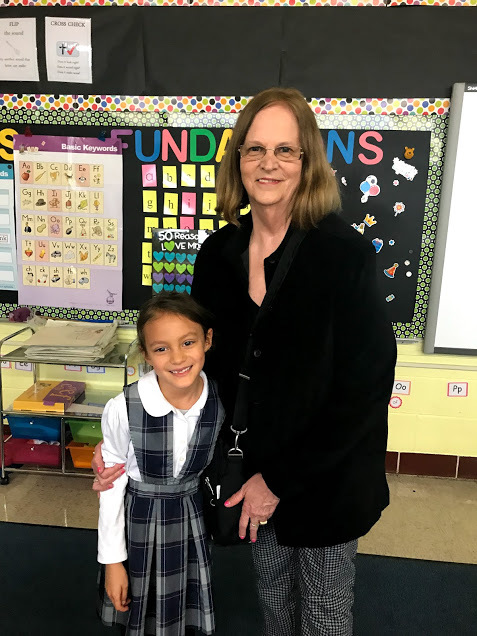 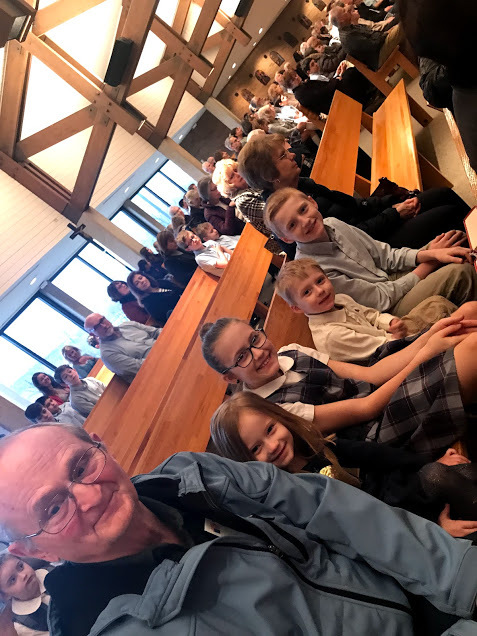 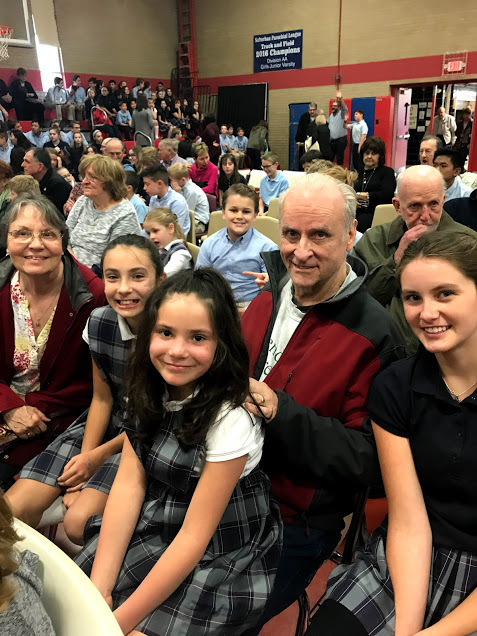 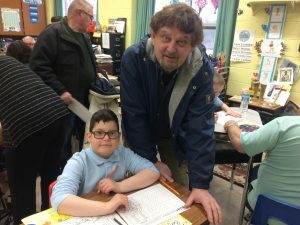 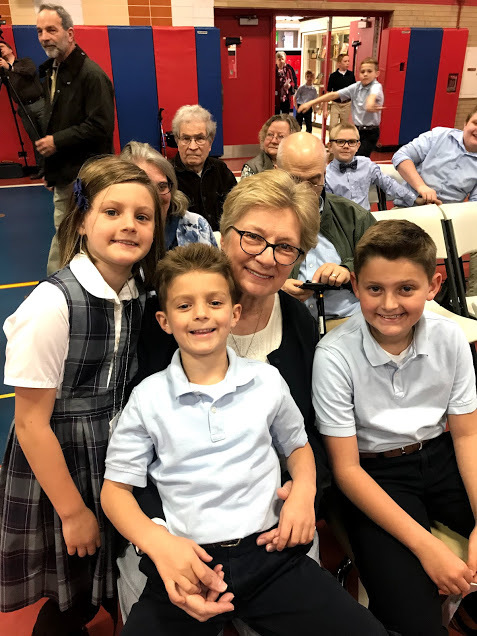 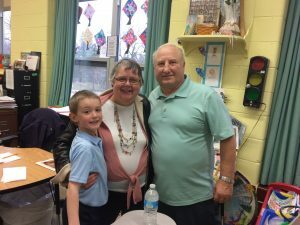 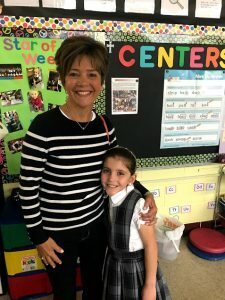 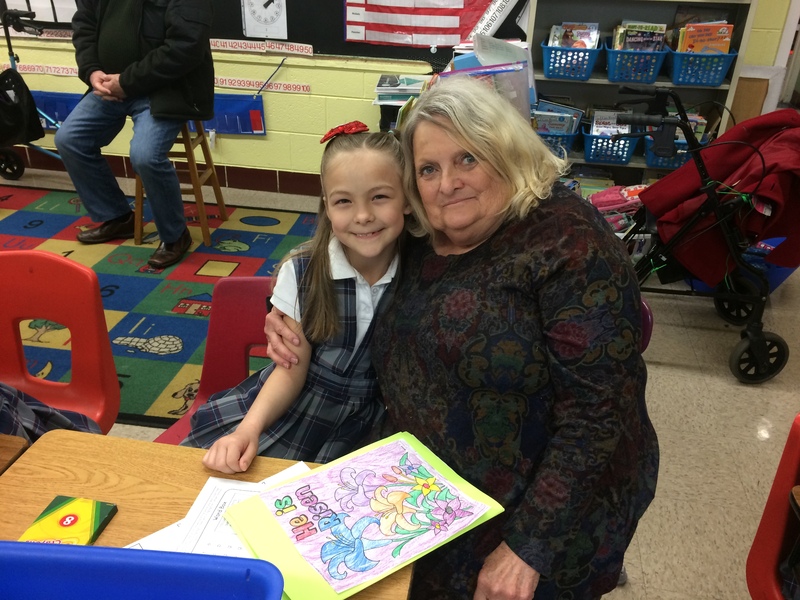 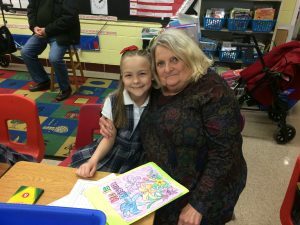 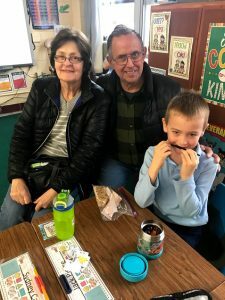 After Mass students had the opportunity to show their grandparents the school and take them to their classroom for different activities. 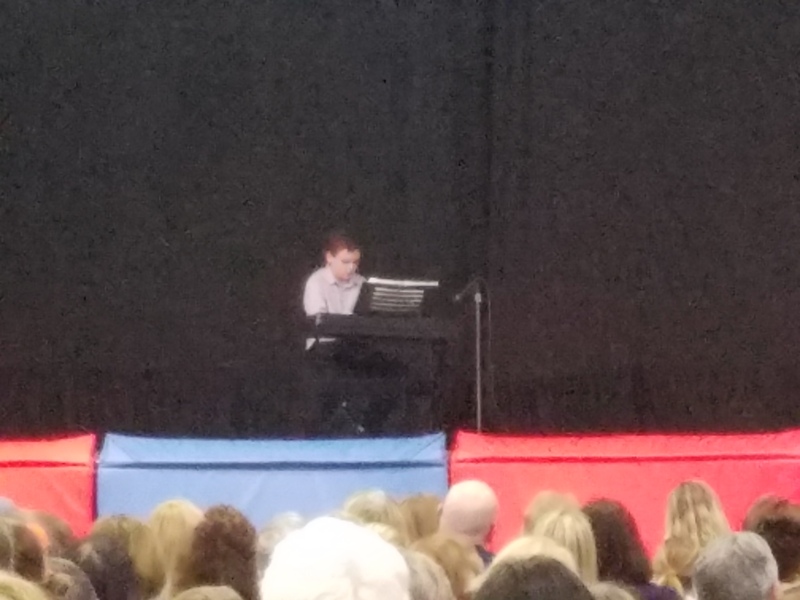 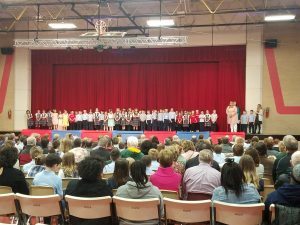 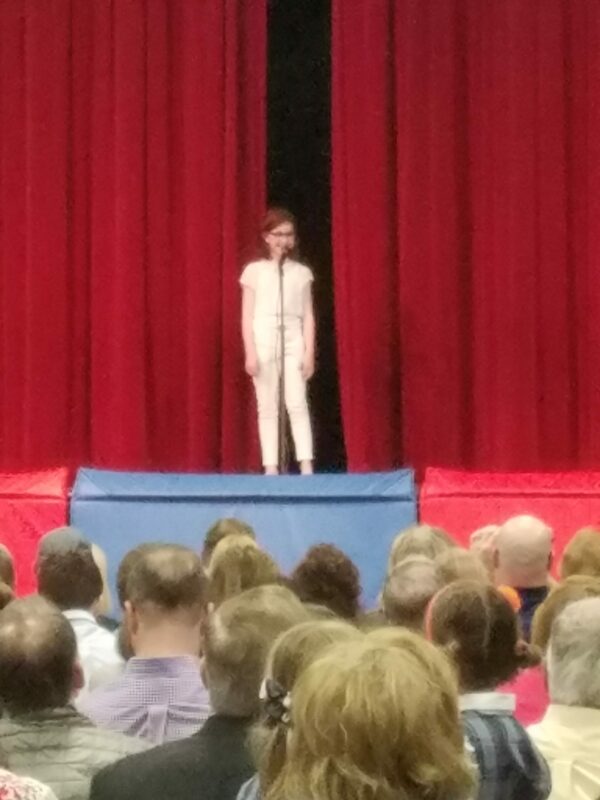 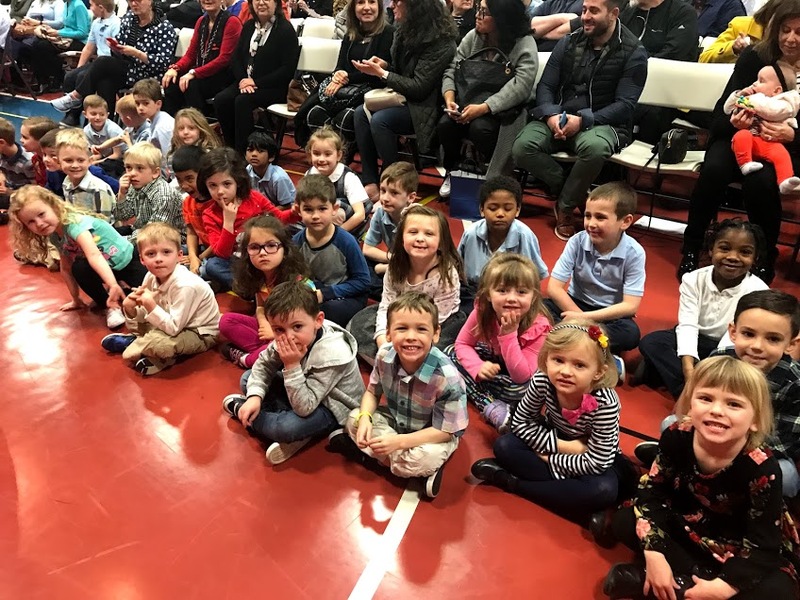 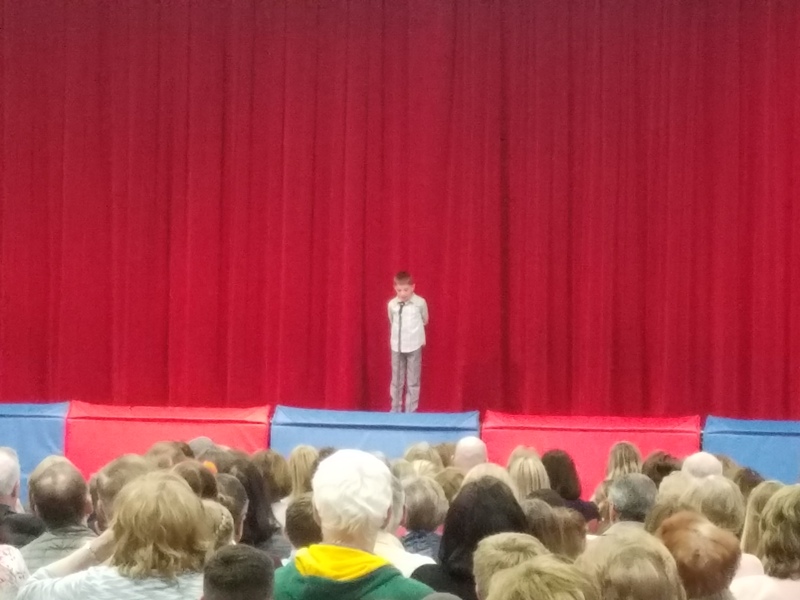 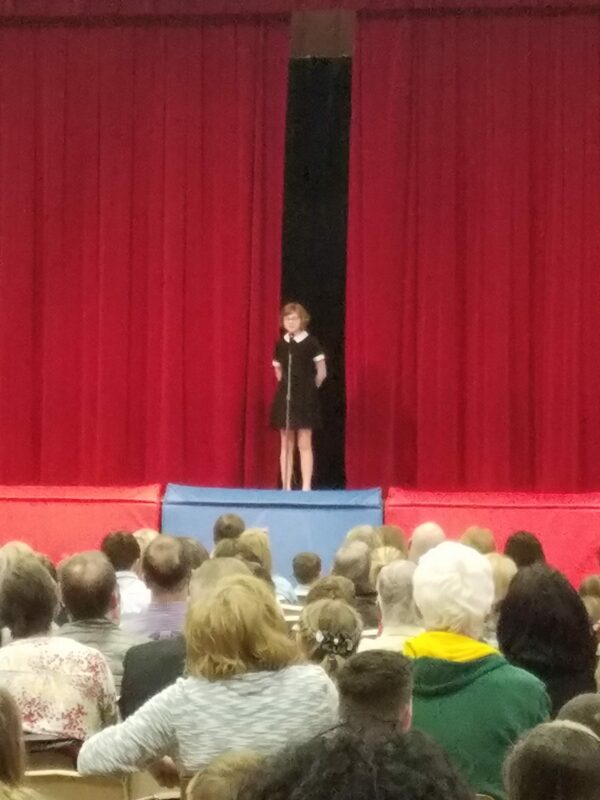 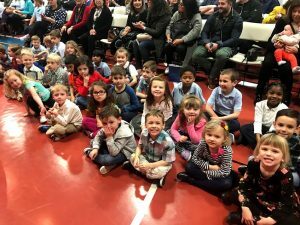 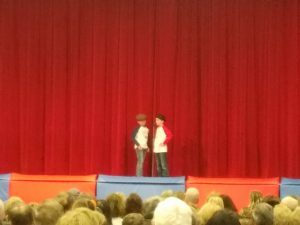 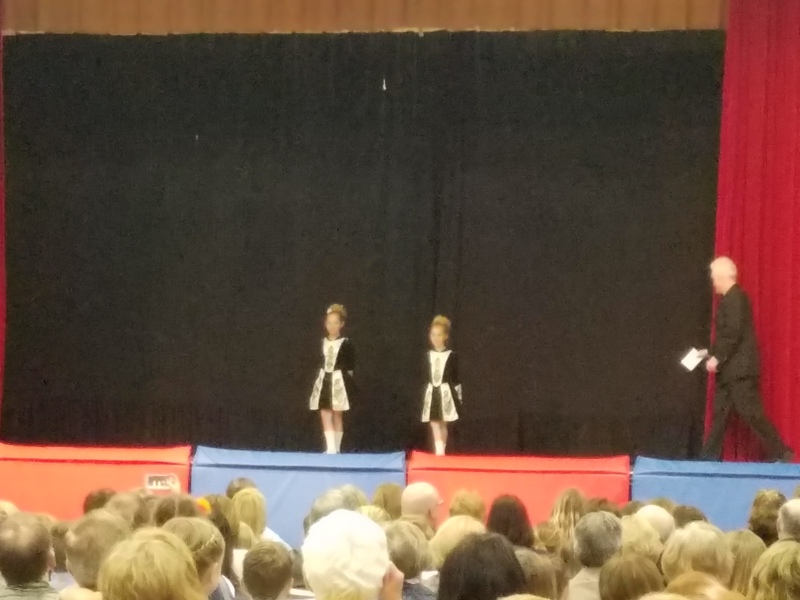 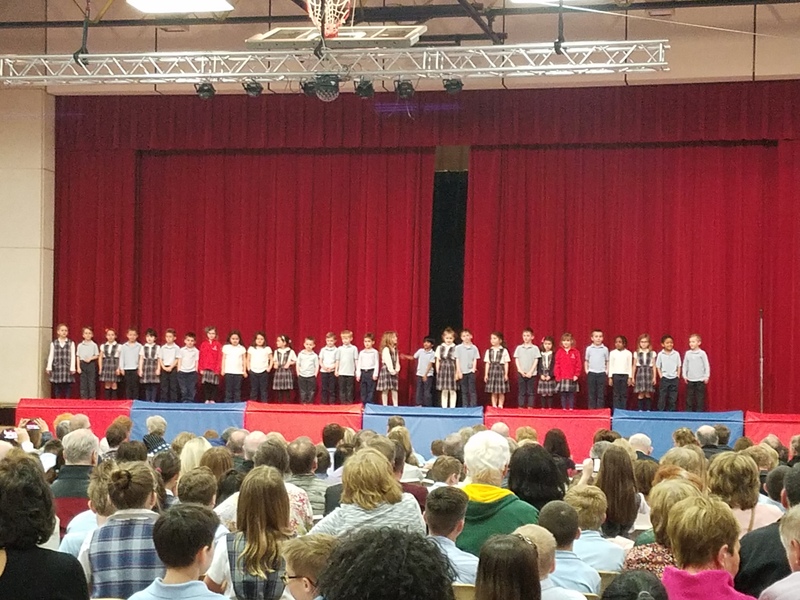 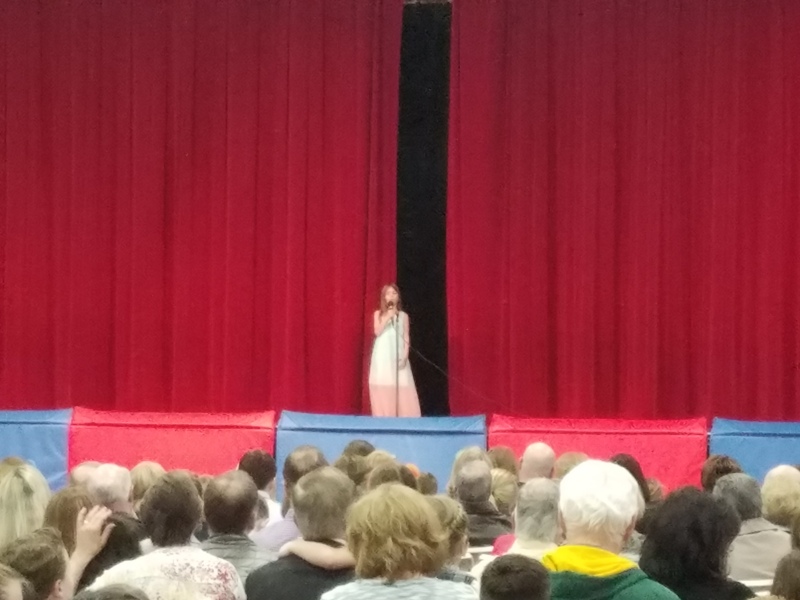 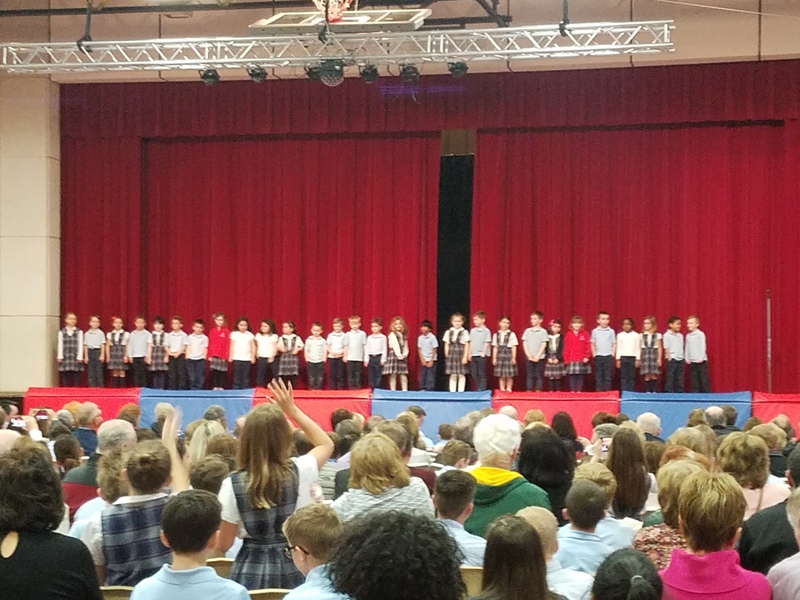 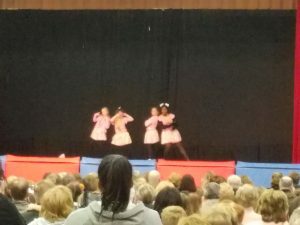 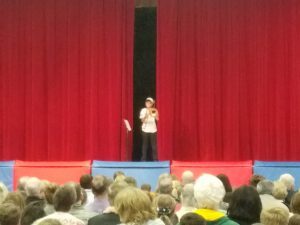 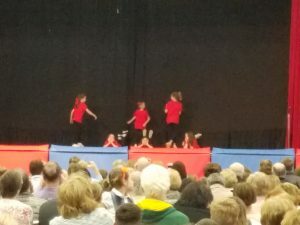 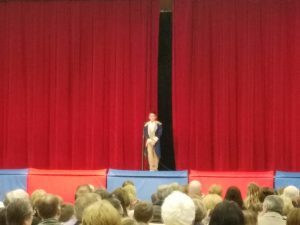 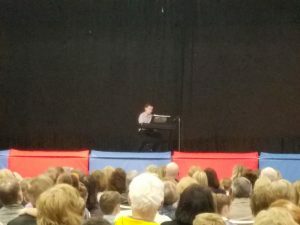 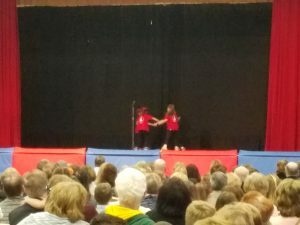 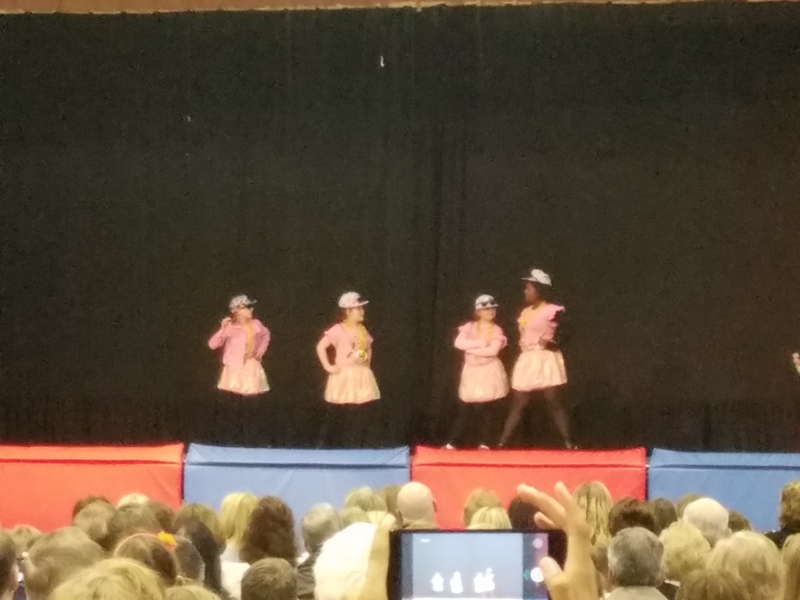 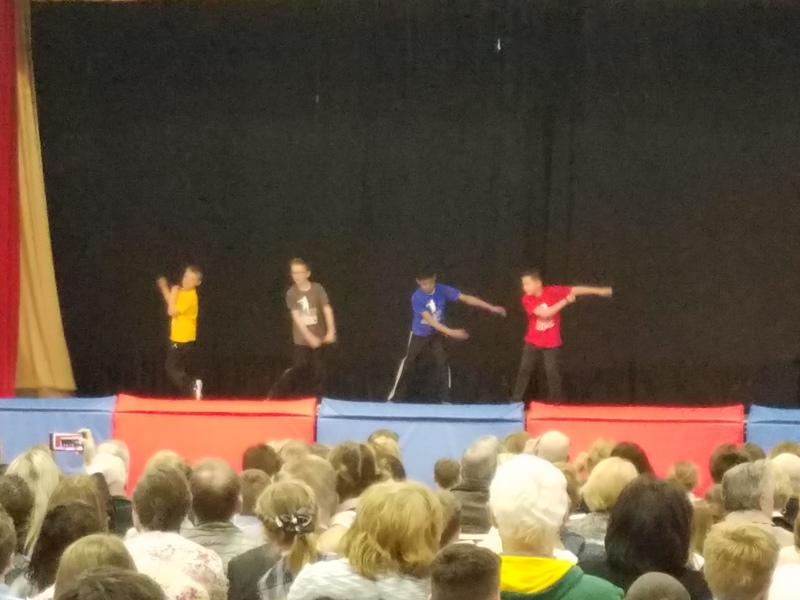 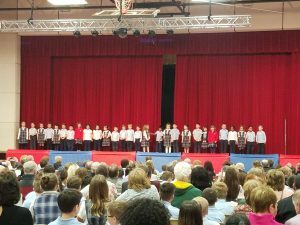 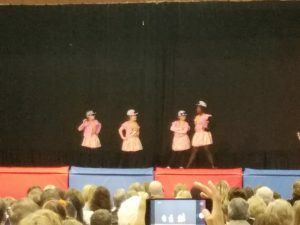 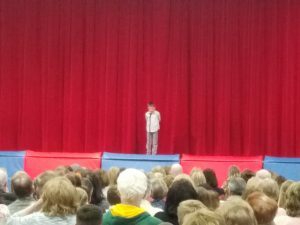 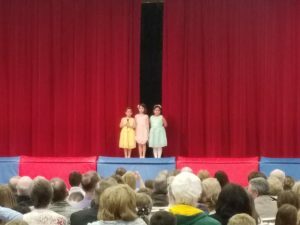 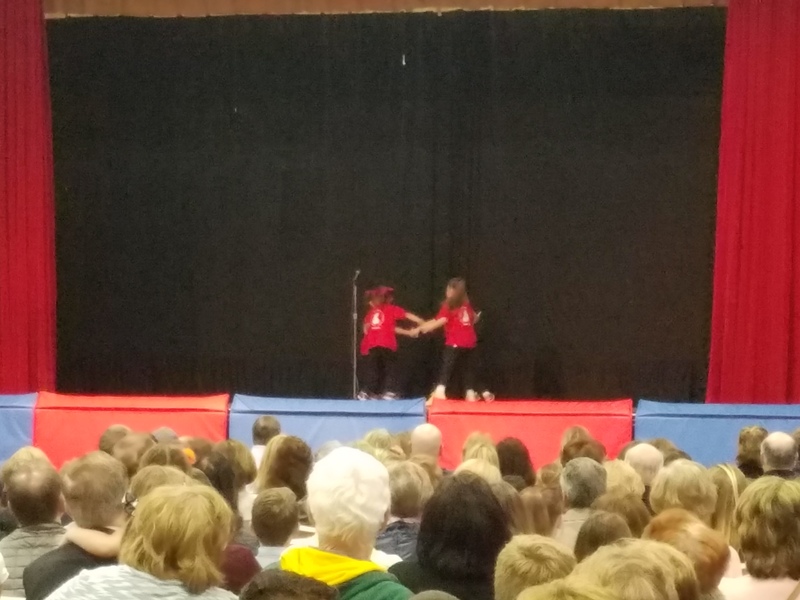 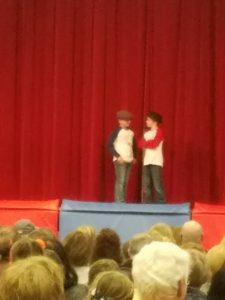 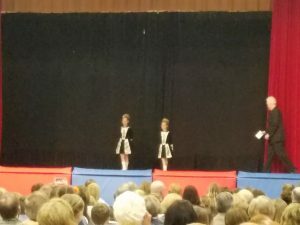 The morning ended with everyone attending the 2nd annual SJA Variety Show which featured our very talented students singing, telling jokes, and playing musical instruments. 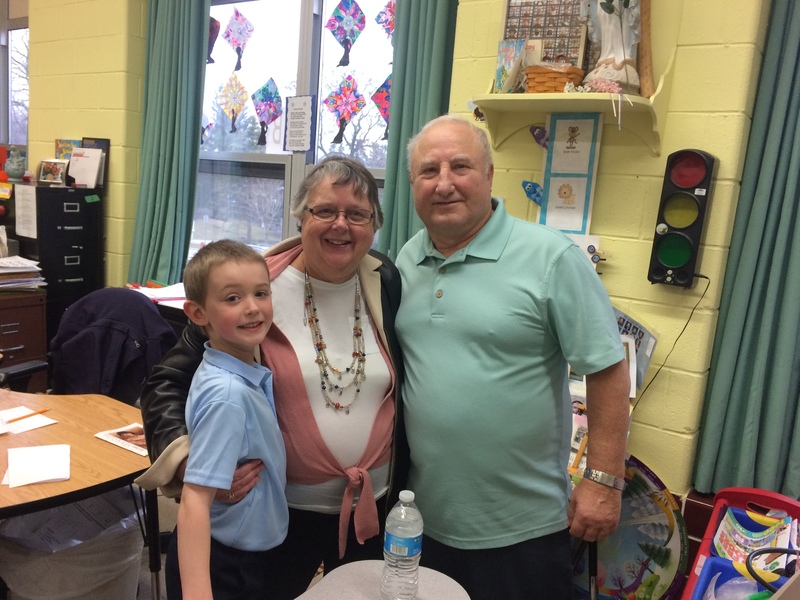 Thank you grandparents for spending the morning with us! 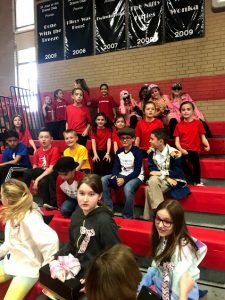 We are looking forward to next year!